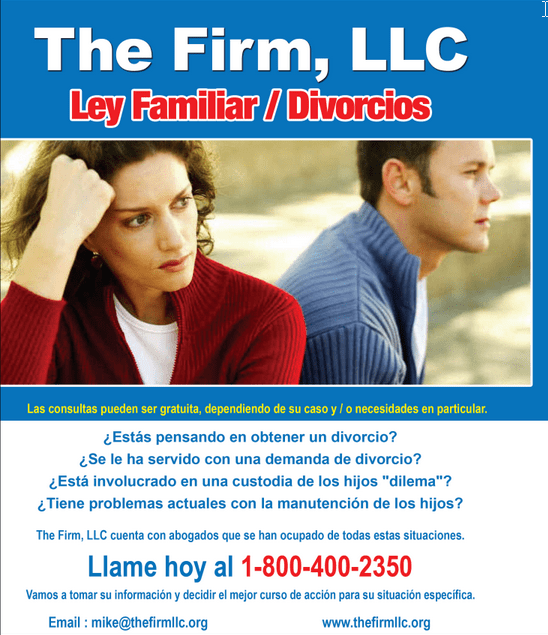 Are you thinking about getting a divorce? It is served with a divorce? You are involved in a child custody “dilemma”? It has problems with the current child support?